Save the Date! 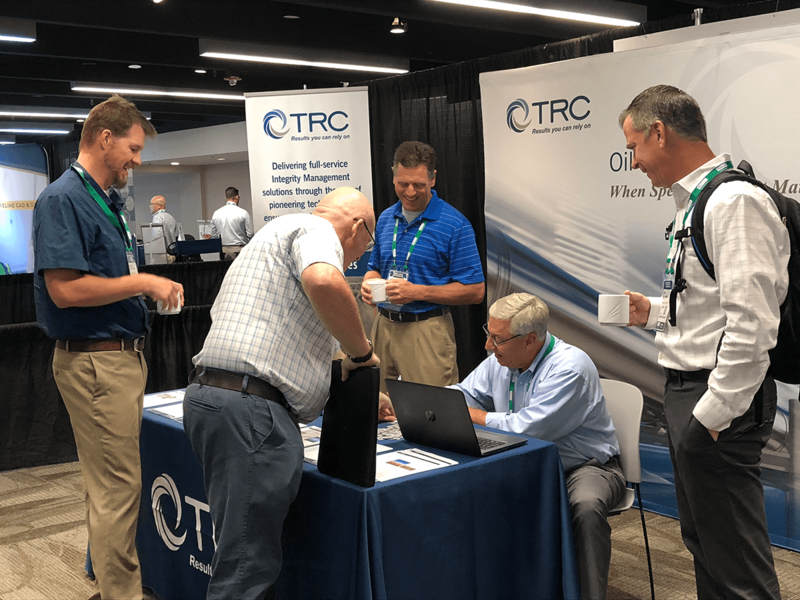 Pipeline Technology Forum is October 2-3, 2019 at the George R. Brown Convention Center, Houston, TX. Submit an abstract. Click here for details. 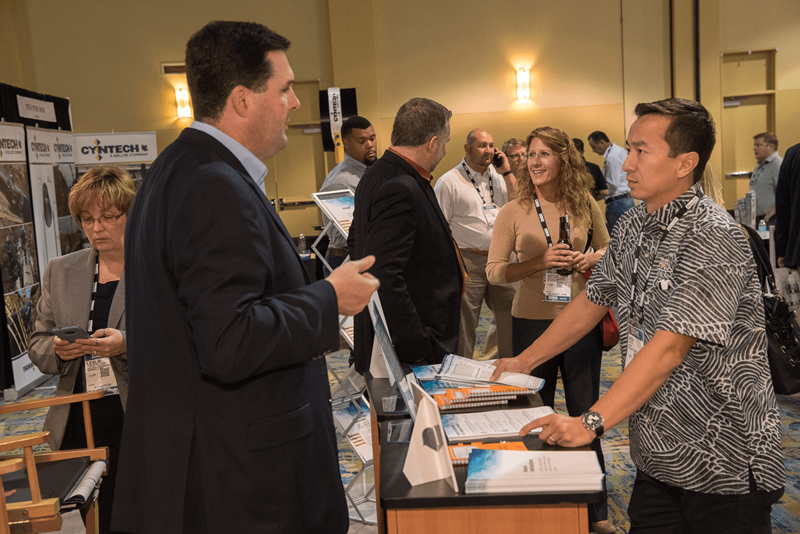 Welcome to the Pipeline Technology Forum™ produced in conjunction with Pipeline & Gas Journal, a Gulf Energy Information publication, and the Geospatial Information Technology Association (GITA). The Pipeline Technology Forum is GITA's annual oil and gas conference. The Pipeline Technology Forum is the major event of the year for geospatial professionals working in the oil and gas infrastructure sector. 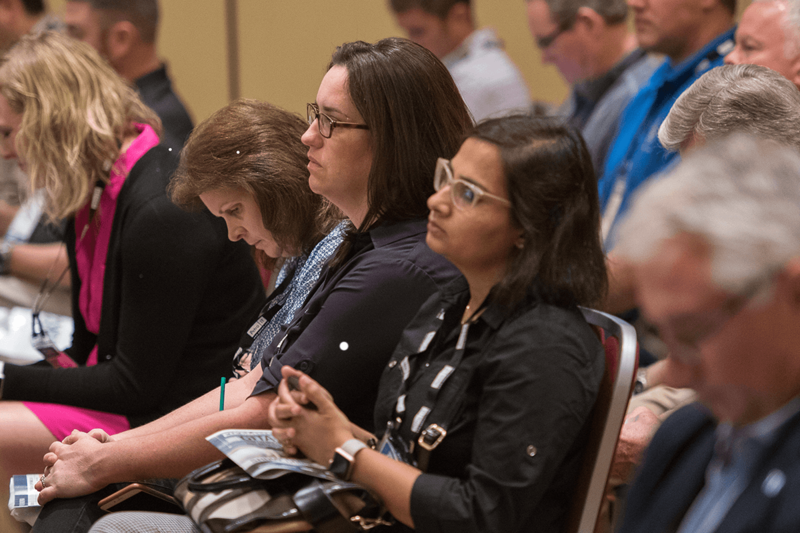 The two-day forum features general sessions, technical presentations on the use of geospatial technologies, pipeline software and other applied technologies for the industry, panel discussions, exhibits and a chance for you to catch up with friends and connect with like-minded GIS professionals. Exchange ideas. Learn from industry thought-leaders. Make valuable business connections. 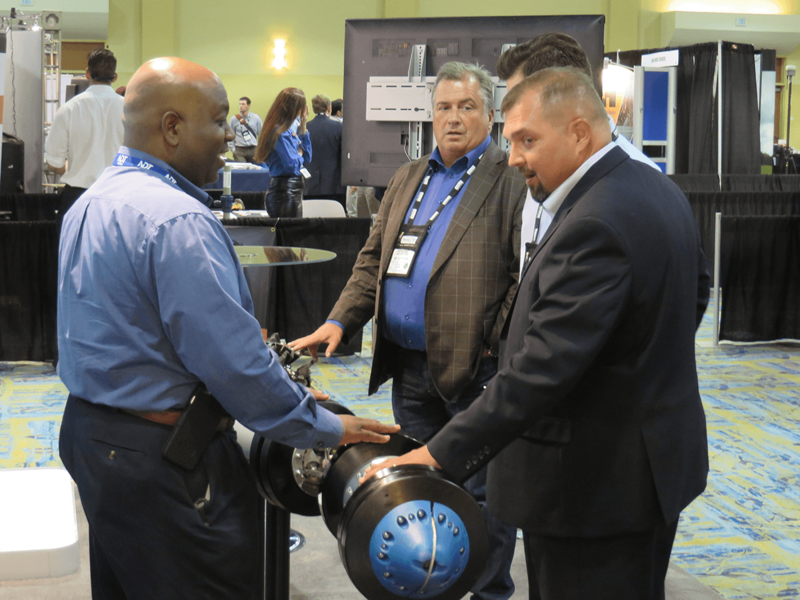 Attend the Pipeline Technology Forum.